Here is a roundup of SI.com’s 10 most popular stories this week. 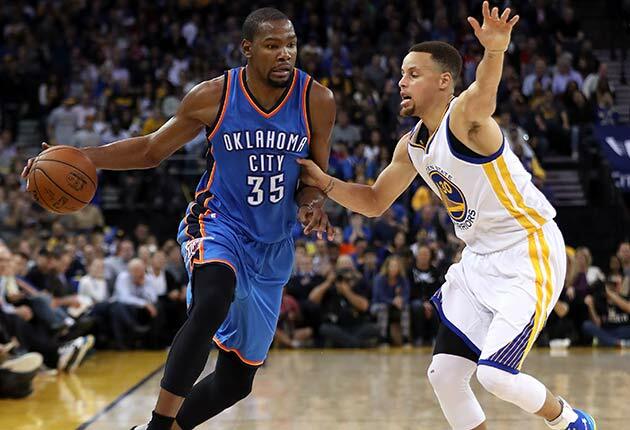 NBA defenses are baffled by how to guard Stephen Curry on the court. 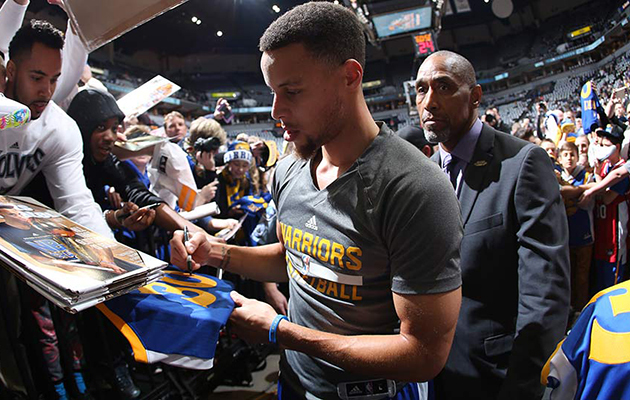 Now meet the man whose job is to guard the reigning NBA MVP off the court. By Chris Ballard. Spence was dismissed from Ohio State's football team for taking Molly, a form of ecstasy, and lying about it. 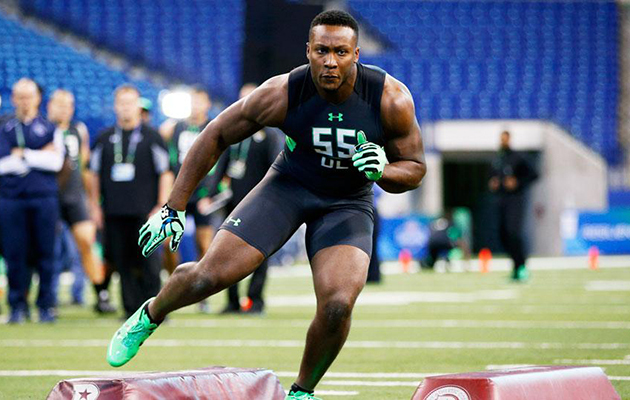 Now NFL executives have to decide if the talented defensive end is worth a high draft pick. 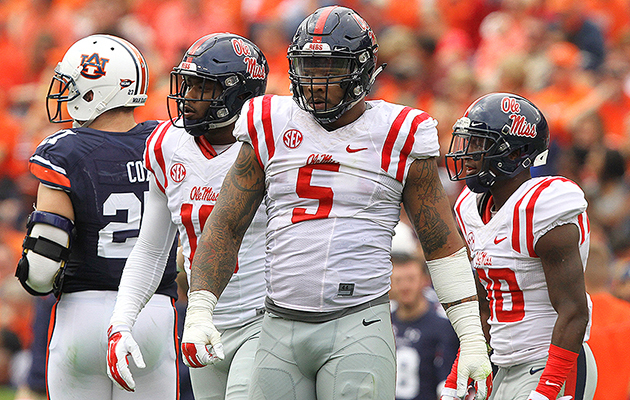 The prospect shared his story with SI's Andy Staples. Will the Thunder star remain in Oklahoma City or find a new home elsewhere? Here are the odds. By Andrew Sharp. He was broke, hungry and desperate while grinding through junior college. 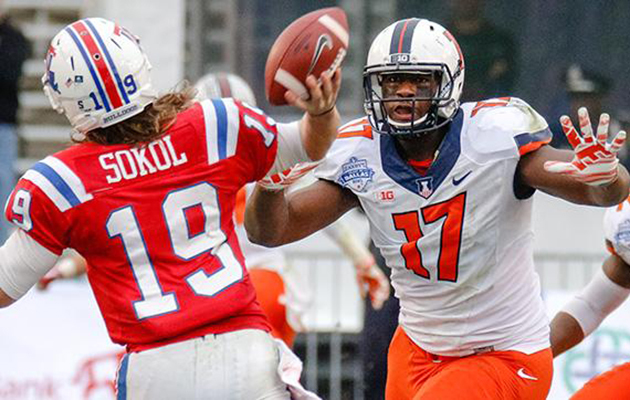 Now defensive lineman Jihad Ward is preparing for the NFL draft, and those memories fuel him. By Robert Mays. 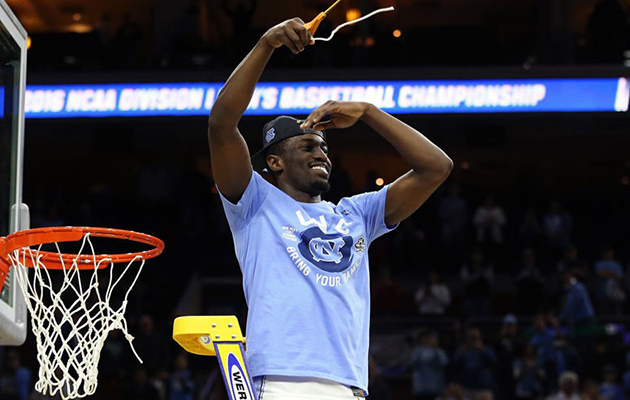 Given his outgoing personality, it's no surprise Pinson has broken out during North Carolina's Final Four run. With hustle plays and an uninvited press conference appearance, the role player has captured the nation's eye. By Lindsay Schnell. 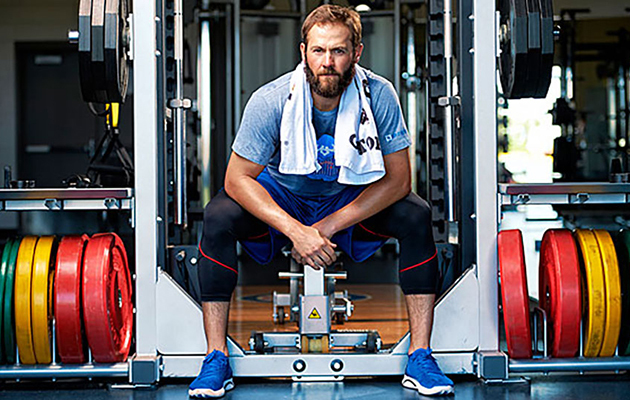 The once-dominant golfer has become a ceremonial figure in golf. 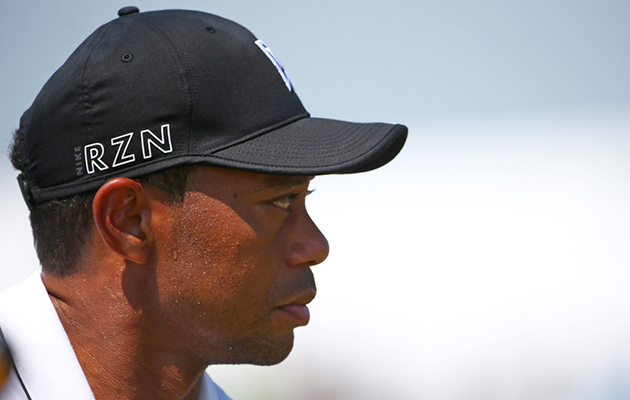 Is it too late for Tiger to recapture his magic? By Alan Shipnuck. Once a forgettable starting pitcher, the Cubs ace is now a Cy Young winner with Bob Gibson-like numbers. Here's his journey into baseball lore. By Tom Verducci. 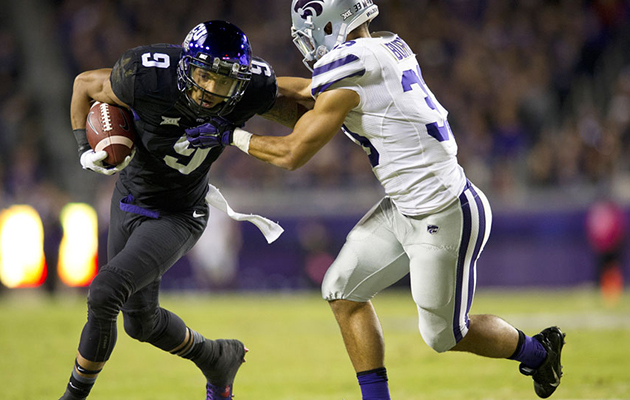 After Josh Doctson broke his collarbone at 16 years old, his mom wanted him to quit football. Doctson wouldn't have it, and now he's followed an improbable path to a first-round projection in the 2016 NFL draft. By Joan Niesen. After getting benched in Washington, Robert Griffin III is looking for a fresh start in Cleveland. 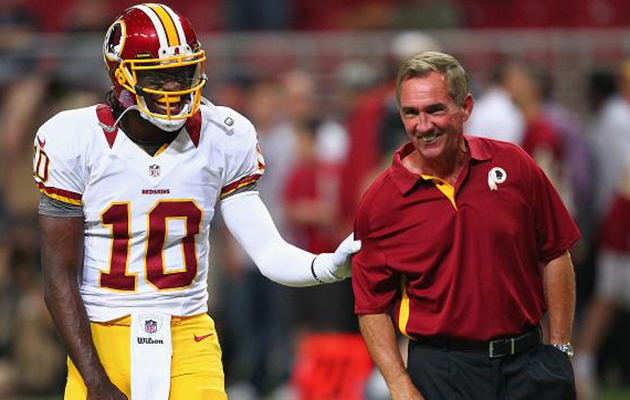 Former Redskins coach Mike Shanahan reflects on what it will take for his ex-quarterback to have success with the Browns. By Jenny Vrentas. An apology typically is not enough for NFL executives to look past a prospect's tarnished past. Here is a long list of NFL hopefuls facing that issue. By Eric Single. 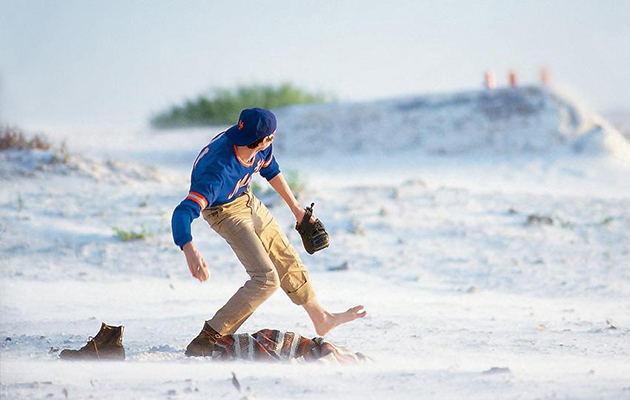 From our April 1, 1985, issue, here's the story of Sidd Finch, an orphan who was a master of yoga and fastballs. By George Plimpton.